The mens A1K52 boot has uppers constructed from Premium full-grain leather. Fastened with rounded laces through seven sets of silver eyelets. The Timberland A1K52 mens boot also has a well padded collar for additional comfort. 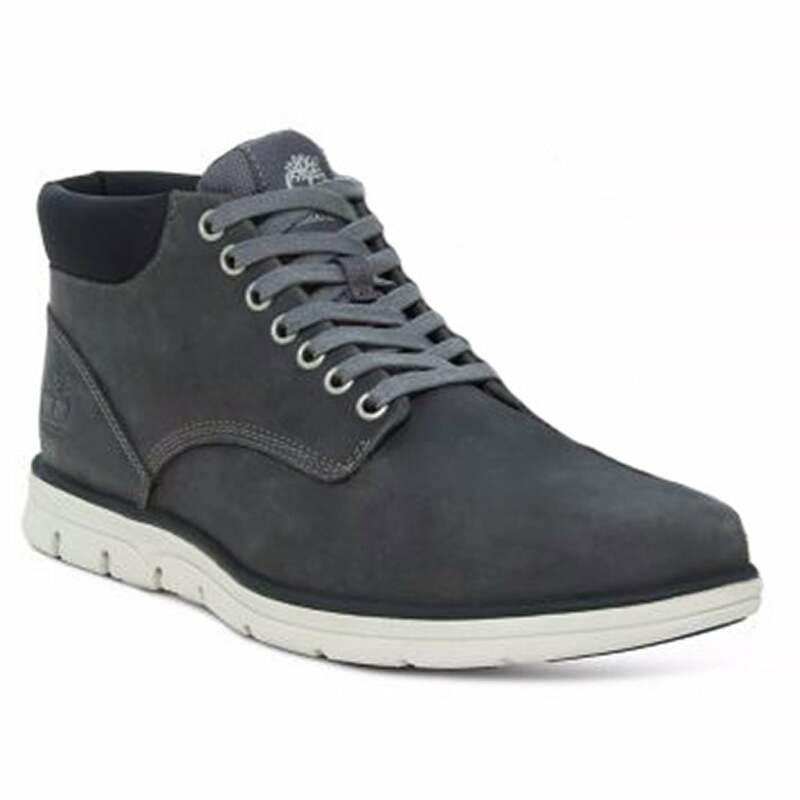 A great looking boot to team with your favourite jeans and chunky winter knits - or even the Christmas jumper from your granny - get your pair of Timberland Bradstreet A1K52 Mens Padded Collar Chukka Boots today!